Human rights group, the Muslim Rights Concern (MURIC) charged the National Universities Commission (NUC) to investigate the alleged persecution of Muslim students in Christian private universities in Nigeria. The Director of MURIC, Professor Ishaq Akintola disclosed this through a press statement as he added that the group had been inundated with complaints of religious persecution in Christian private universities. “Despite the humongous amount being charged as school fees and other miscellaneous charges in those private tertiary institutions, Muslim students are marked for stigmatization, contemptuous treatment and forceful conversion,” he stated. He condemned these dispositions which MURIC called “neo-colonialist propensities”. With obvious reference to the Christian clergy and the days of colonial rule, he said such discriminatory acts were not expected today anymore. “Tyranny is least expected in cassock. It is quite demeaning, totally unbecoming and outrightly preposterous. Conscienceless power is subjugating powerless conscience. Akintola made references to instances of Muslims being forced to practice Christianity though did not mention the universities in particular. According to the university don, Muslim students were being coerced into attending churches even when that was not initially mandated prior to their entry into the institutions thereby “entrapping” them. A part of the statement read thus: “Muslim students in various Christian private universities have reported how they are forced to attend church on Sunday. They are compelled to go to the chapel for various Christian-oriented programmes. The MURIC boss blamed Muslim parents for giving room to such “oppression” by enroling their children in Christian private universities despite the existence of Muslim private universities. “Although the owners of Christian private universities can only be blamed for oppressing Muslim students and seeking conversions by both fair and foul means, we single out Muslim parents, their children and wards who go out of their way to enroll in Christian private universities,” he added. “What exactly do they expect? Why didn’t they choose Islamic private universities where their freedom of religion can be guaranteed? Was there any force majeure?,” he queried. Akintola also warned Muslim parents and guardians to stop seeking admission for their children and wards in Christian private universities. “We jog the consciences of the authorities of Christian universities who suppress the religious rights of Muslim students to open the gates of Babylon and ‘Let My People Go’”, he stated. The NUC is the government agency that regulates the operations of universities in the country. Nigeria is largely divided along religious and ethnic lines. The statement also adds that “NUC cannot afford to stand akimbo while thousands of Muslim students are spiritually raped. Were those universities licenced to forcefully convert Muslim students to Christianity? “NUC must protect those innocent students more so since denial of religious right under any guise is a breach of Section 38 (i) & (ii) of the 1999 Constitution of the Federal Republic of Nigeria. 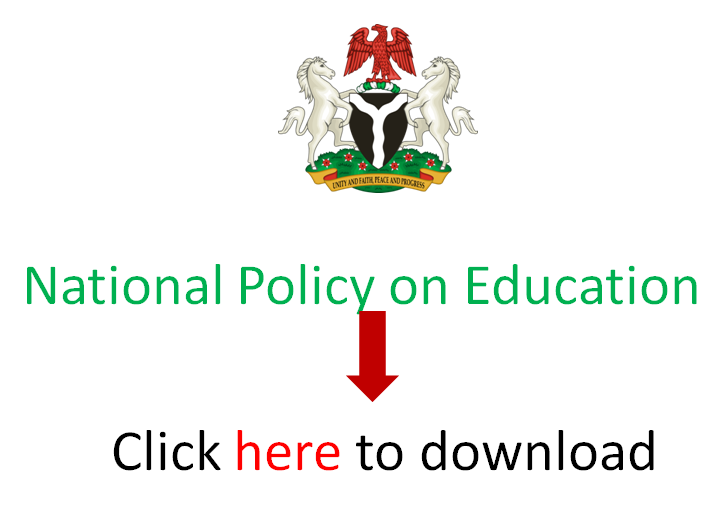 NUC has a duty to call universities to order when they roll out Draconian rules. The group also called on the National Human Rights Commission (NHRC) to take a critical look at these allegations which boarder on infringement on fundamental human rights. MURIC promised to forward the “incriminating documents in its possession to the commission”. Attempts to reach the NUC spokesman, Ibrahim Yakassai were futile as his phone was switched off.